Leave your worries and the city behind. 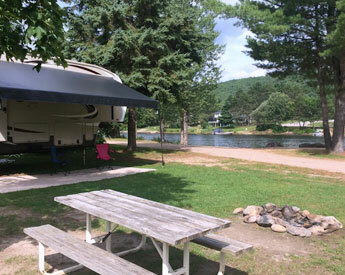 Sid Turcotte Park is a family owned Campground and Cottage Resort in the beautiful town of Mattawa Ontario. 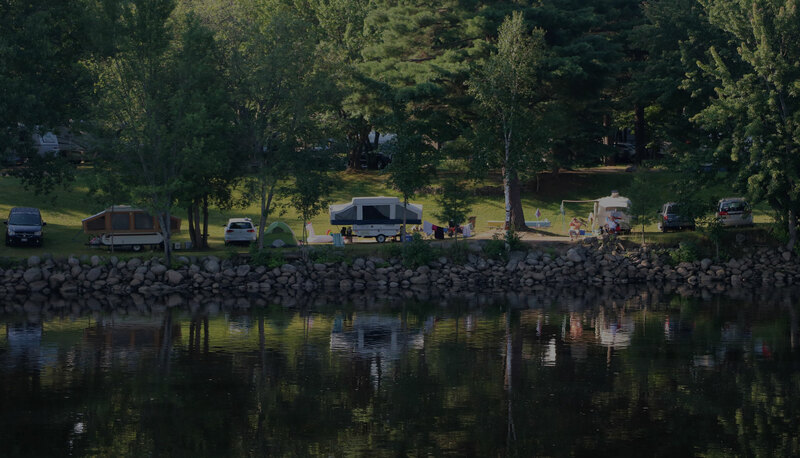 Our campground is truly in a dream location with an abundance of outdoor activities to be enjoyed; from fishing, boating, canoeing, kayaking, swimming, hiking, ATVing, horseback riding, golfing and much more. 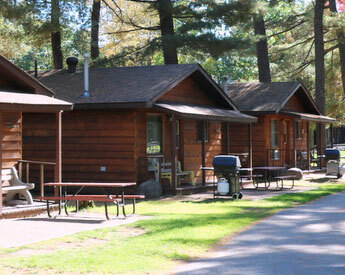 Whether you’re tent or rv camping or looking for a cozy cabin…we have the perfect place for your getaway! 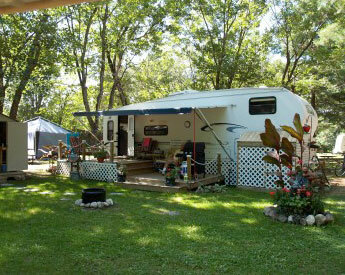 If you have a tent, trailer, 5th wheel or a 40 foot Motorhome…we have a site to accommodate you. 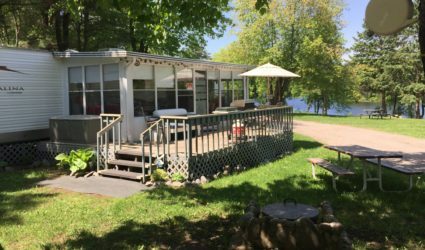 If you are looking for a cozy cottage or bigger cabin for your getaway, we have the perfect place for you. 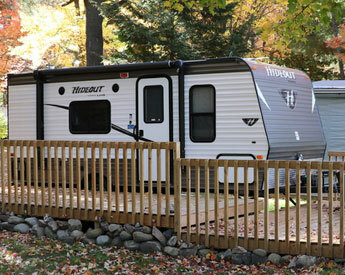 It’s just like renting a cabin – except you can experience the RV lifestyle. 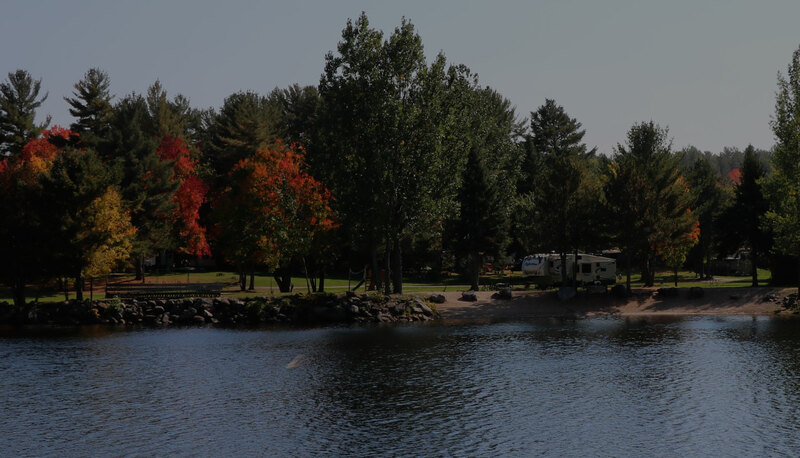 Our RV rentals are stationary on a designated site. 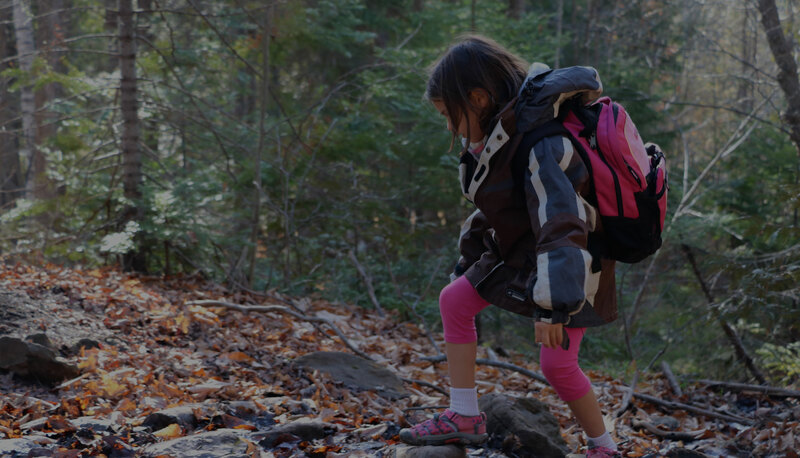 Are you looking for a seasonal camping spot for the family? 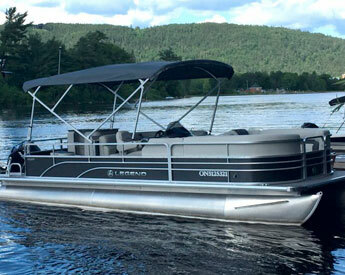 Do you have your own trailer? 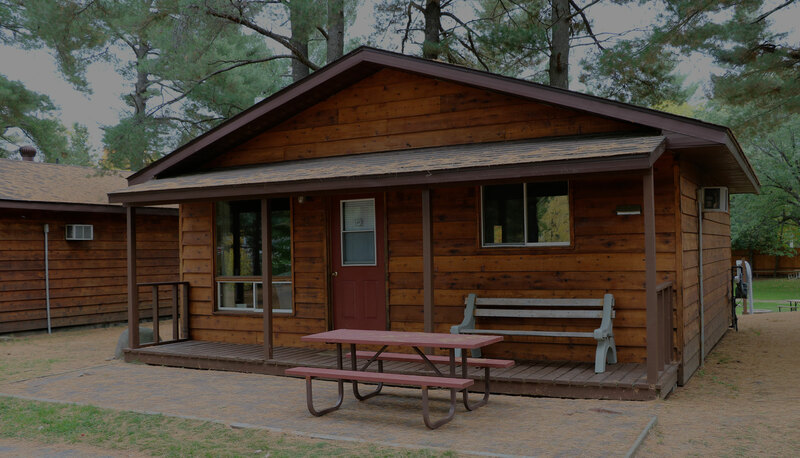 We have many activities available at the park, beaches, horseshoe pits, playgrounds, boat rentals and more…it really is up to you!! 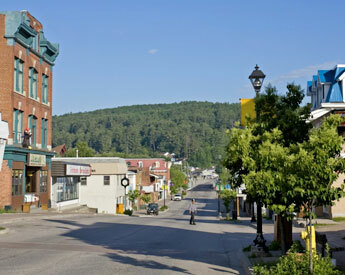 There are also numerous local attractions for you to explore and discover. 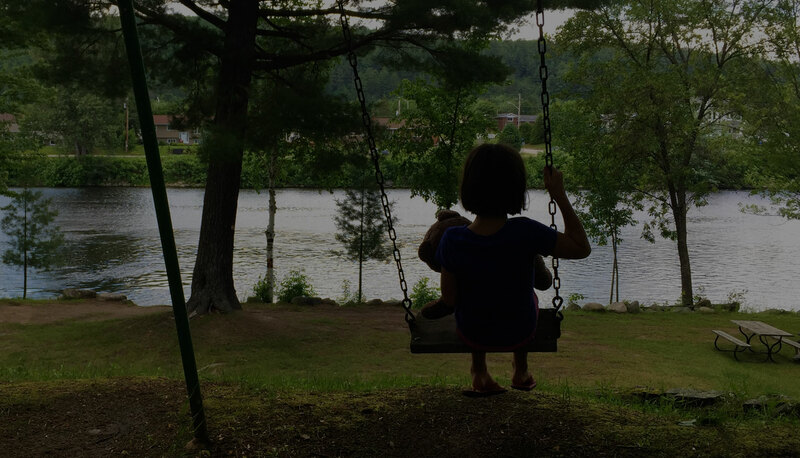 Copyright 2018 – Sid Turcotte Park.